On the battleground, loyalty can mean the difference between victory and defeat. Get rewarded for sticking together with a Party Up Weekend! 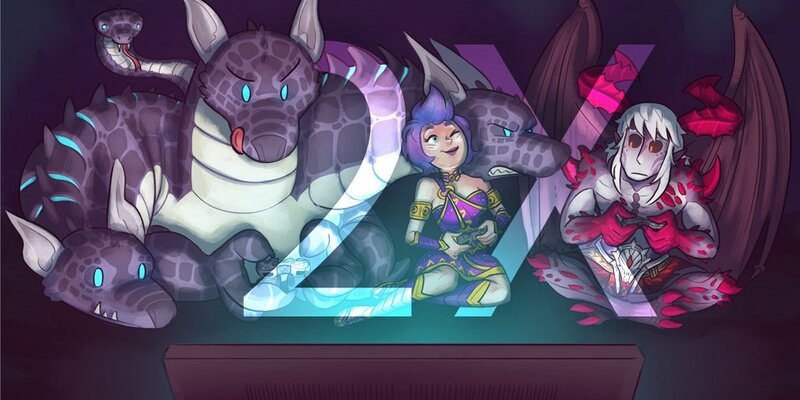 Gain double rewards while playing in a party of 2 or more! This event begins October 12th at 5am ET and ends October 15th at 5am ET.